Are You Searching for the Most Efficient Cleaning Company in London? Our locally-based, well-trained and experienced cleaners will reach you in no time at all, equipped with the necessary cleaning tools and ready to satisfy all your cleaning needs. 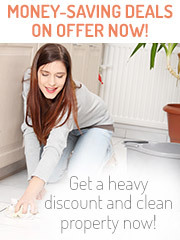 London Sophia Cleaners is a leading cleaning company because we deliver outstanding cleaning solutions at low prices. We are the number one cleaners when it comes to providing quality and affordable cleaning services in London. Want to hire a recommended professional cleaning service for your residential or business property in London? We at London Sophia Cleaners take into account the cleaning needs of every home owner and business individual and provide remarkable cleaning services that meet the highest standards of our clients. 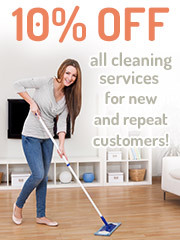 We offer top-notch yet cheap cleaning services to businesses and households of all sizes in London. Get in touch with our customer support team on ‎020 3743 9102 in London or send us an email if you want to find out more about our excellent cleaning services or affordable prices. We are at your disposal 24/7, so you can give us a call us at any time.